This breakfast presentation delivered by Bob Berry (Boots Professor of Accounting and Finance) with guest speaker and tax expert, Chris Bond (BDO’s Nottingham Office) highlighted the way in which the UK government uses the tax system to encourage specific types of capital and revenue expenditure, such as R&D spending, which are key elements in determining how a business will develop. Bob began the session by outlining some basic financial ideas to warm up the audience. He explained that the key part of finance is cash flow – as a business you should aim for more pounds coming in and less going out. The key message which Bob put across to businesses in this segment was that generally a lower tax bill paid later rather than sooner is preferable. Bob outlined a number of ways in which you can reduce your tax; however you shouldn’t build your company based on the tax advantages. Bob then demonstrated how profit is calculated, he also explained that profit was not dependant on cash flow. This then lead onto a discussion about depreciation, which is where you are using an asset over time; therefore you should get taxed over time. However the tax man does now allow you to pick and choose how and what tax you. Capital Allowances can be a useful tool to address challenges associated with depreciation; the tax man defines tax allowable patterns of depreciation and this is known as a Capital Allowance in the UK. 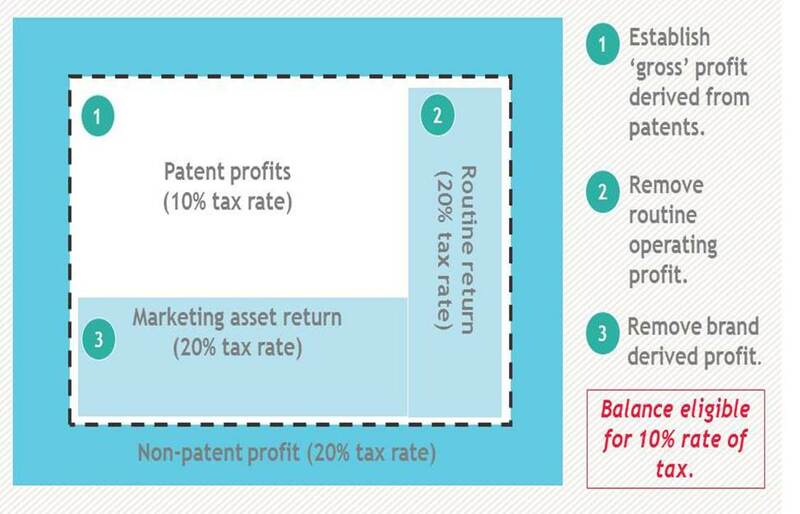 Some examples of this are; machinery purchases, renovation of business premises and Patent rights. For more examples of this please see the Capital Allowances Act 2001 and Case Law. Bob then brought all this information together and related it back to the majority of our audience; how can you benefit from R&D relief as an SME? You must be liable for Corporation tax, have fewer than 500 employees and either an annual turnover, less or equal to £100 million, or a balance sheet less or equal to £86 million. 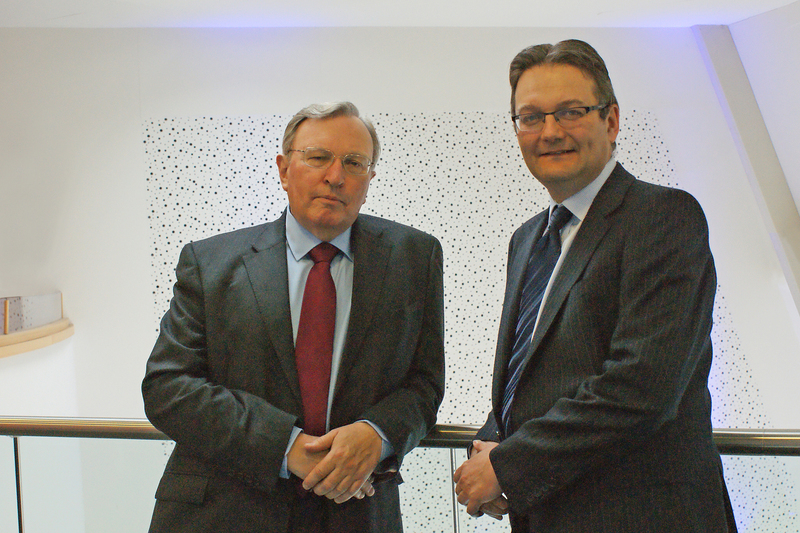 Bob Berry then handed over to Chris Bond, a tax expert from BDO’s Nottingham Office. Chris took to the floor to explain about the Patent Box. 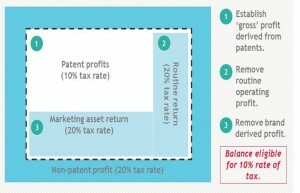 The Patent Box is a tax regime which from April 2013 allows 10% of UK corporation tax of attributable profits derived from patents and similar IP to be phased over 5 years. However Chris warned us that there are big changes to the Patent Box from 30th June 2016, so he advised reviewing your business plan for the next year and maybe take this opportunity to bring some projects forward, before the changes occur. Both presentations from the breakfast session can be accessed by clicking their names… Prof. Bob Berry and Chris Bond. Our next breakfast session will be on the 14th July, where Jonathan Tallant (Head of the Department of Philosophy at The University of Nottingham) and Tony Brooks (The Leadership Training Workshop) will be sharing their thoughts on Disruptive Thinking in a business. For more information, please visit the Ingenuity Website.